Bank of America, the second largest bank in the U.S, has many credit card bonuses with a variety of rewards and perks. They include cash back, points and travel rewards cards from any number of special interest and affinity cards for retailers, independent clubs and nonprofits. Bank of America offers credit cards available on both MasterCard and Visa networks. Both of these brands are widely accepted outside of the U.S., unlike American Express. They come with chip technology, account alerts, mobile and text banking, zero liability fraud protection and a paperless statement option. The standard credit cards typically have lower credit limits, fewer benefits than premium cards and are designed to provide basic credit card services. However, the premium credit cards, such as platinum cards, offer higher credit limits and usually have extra features, including product warranties, purchase protection, travel insurance and emergency services. Below, you’ll find all Bank of America credit card bonuses for people with excellent/good credit to average credit along with their most important features. 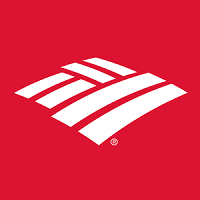 Just click on the “Review” to learn more about Bank of America credit card bonuses, rewards, rate and fees, perks, and benefits. Bank of America offers a lot of cards worth mentioning in their portfolio, but there are some things you should know before getting a new card with them. I advise that you read over this list to maximize your banking and credit card experience with Bank of America. Bank of America has a 2/3/4 application rule. You can only be approved for a maximum of two cards per 2 months, three cards per 12 months, and four cards per 24 months. 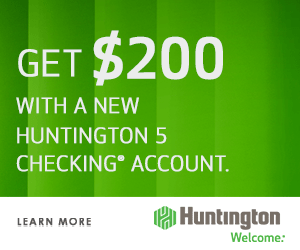 Check for pre-approved offers online. They don’t necessarily offer bigger bonuses though. Multiple hard credit pulls are merged into a single hard pull. This is only if you apply for all the cards in one day. Sometimes personal and business inquiries will merge, other times, they won’t. If you’re denied for a Bank of America card, contact the reconsideration department. They’ll most likely approve you after answering some basic questions. Make sure you have a valid reason for wanting the card, for example, a unique feature that the card offers. In addition, know your credit score and report, as different cards require different scores. You can have as many Bank of America credit cards as you want. They value the total credit limit given to you more than they do with the amount of credit cards you carry. Sometimes, they’ll automatically distribute your credit limit from existing cards to approve you. 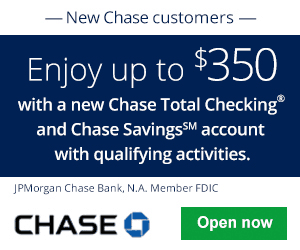 Bank of American will generally only give you an instant credit card number on the Alaska credit cards. It’s useful for making big purchases and getting the minimum spending requirement done faster. Your card will be expedited for valid reasons. One may be needing it for a trip overseas in the next couple days. You may receive a lower offer of the same card instead of being denied. This may be due to Bank of America already extending too much credit to you. Bank of America does soft credit pulls for credit limit increases.It used to be a hard pull. When you relocate your credit limits between your cards, it’s only a soft pull. If your account is frozen, Bank of America will sometimes pull a different credit bureau. You can’t give them a PIN to access a frozen report. Bank of America will perform match-ups on bonuses that has recently increased. Just call in. Bank of America usually waives the annual fee on your card. You must ask. Call their retention department after the annual fee is posted to get it waived. 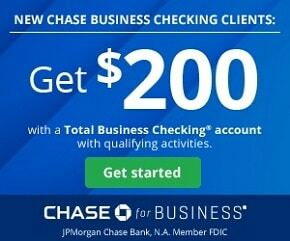 If your card has been open for at least 180 days, you can call to earn some free points/miles. The annual fee can be refunded if you cancel within one statement cycle. Your banking history with Bank of America has an affect on it. You can downgrade your Bank of America credit cards. 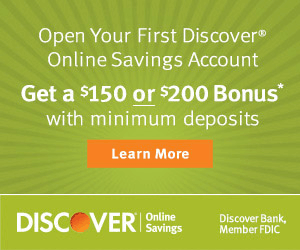 Bank of America doesn’t offer a referral program. If one of your credit bureaus are frozen, Bank of America will sometimes pull a different one. This varies from person to person. However, you can’t give them a PIN to access your frozen report. You can change the statement closing date on your account. Just call the number on the back of your card. However, you can’t use this feature to rush bonus points/miles posting. Bank of America reports your credit card usage as what’s shown on your statement balance. It might be possible to get them to report this mid cycle by changing your contact information. Pay it off earlier if you need to lower your credit usage for FICO score. Bank of America business credit cards don’t get reported to the personal credit bureaus. This is useful for keeping your credit report cleaner. If you close your Bank of America credit card, then change your mind, you can have the account reinstated for up to six months. Unfortunately, this will require a hard pull. Auto pay with Bank of America is difficult to set up. In addition, it’s difficult to know what’ll happen when you make a partial payment. Didn’t find any Bank of America credit card bonuses you liked from this list? See our list of the best credit card promotions and their respective reviews to find the best one that suits your needs, here on BankCheckingSavings. In addition, if you’re interested in opening a new checking and/or savings account, you can find a collection of our best bank bonuses with some of our helpful guides listed on there if you need any additional information! Can you get both the BankAmericard Travel Rewards® and the BankAmericard Travel Rewards® Credit Card for Students card? Or do they consider that the same card?